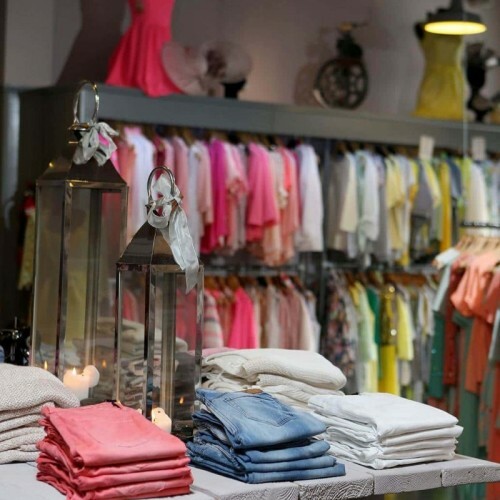 The Boudoir Designer Ladies Boutique at The Linen Green Dungannon is an award winning boutique which opened its door in 2009. 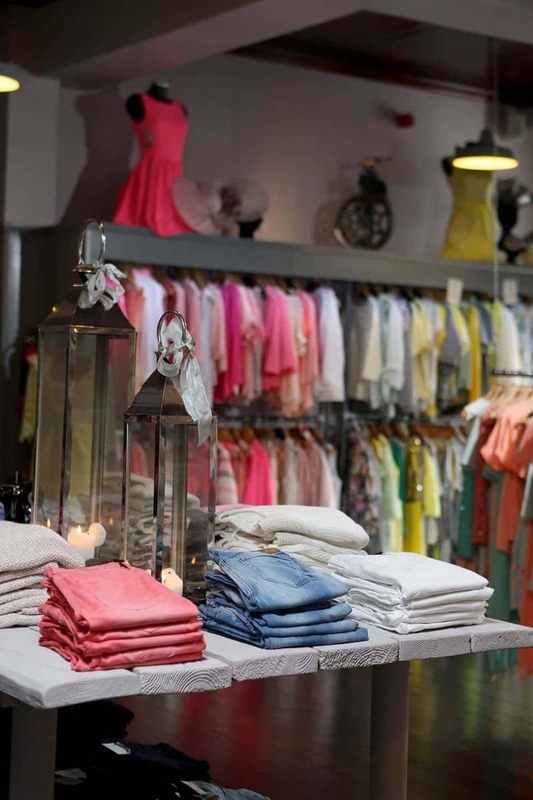 The collections held instore cater for both mothers and daughters and we strive to offer fashion in sizes petite to luscious that are eye catching and individual. 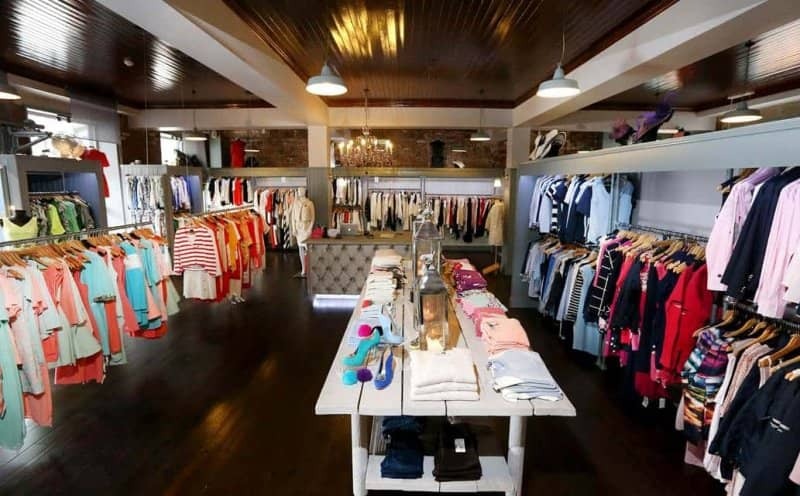 We have the very best on offer in ladies designer wear, from the cutting edge for those who like to stay one step ahead to the timeless classics every lady should have in her wardrobe. The Boudoir stocks labels from Italy, Spain, UK, Germany, USA and Ireland. Many are new to Northern Ireland and indeed in some cases Ireland. 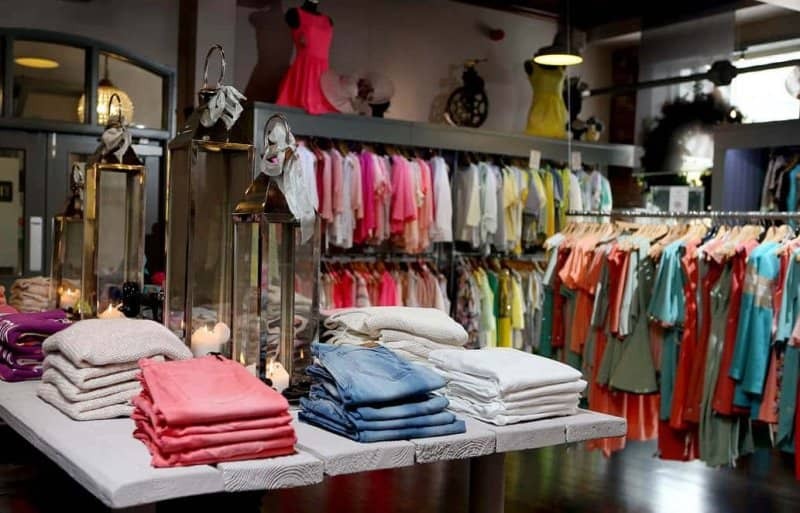 This ensures that the garment you purchase will be unique and the colour, cut and style of the piece will be fresh and exciting. 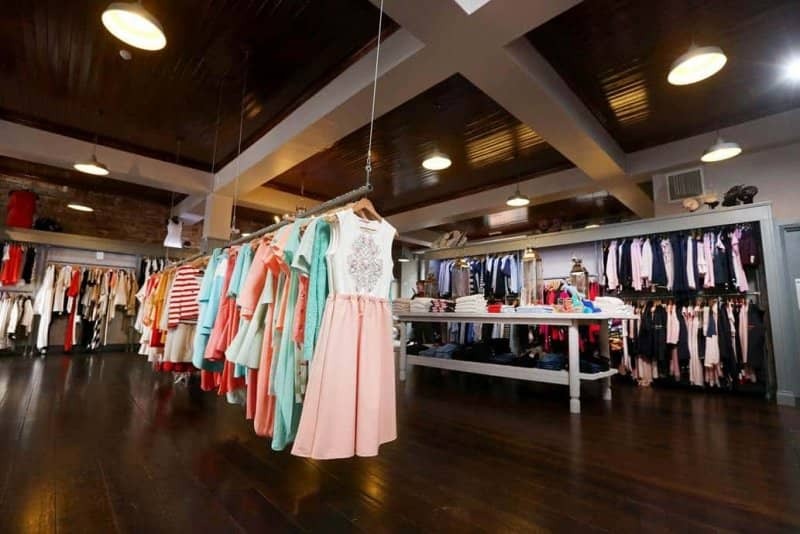 The Boudoir is also home to one of Northern Irelands leading fashion, beauty and lifestyle blogs "My Sister's Closet" with the collection "My Sister's Closet-The Label" held instore. The Boudoir hold many exciting fashion events throughout the year and to find out more information or to view our collection simply follow us on Facebook at "The Boudoir"